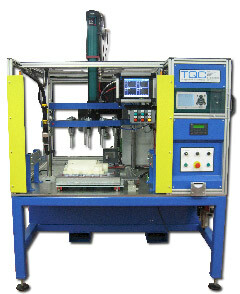 TQC has specialised in the automated leak testing of components for over 25 years and has supplied a wide range of leak test machines to the casting industry. Combining our experience in production test equipment and process automation, TQC is able to offer complete leak test systems tailored to the specific needs of its customers. TQC integrate off-the-shelf leak test instruments into their standard range of leak test machines and fixtures or have the ability to design and manufacture a bespoke solution for your application. 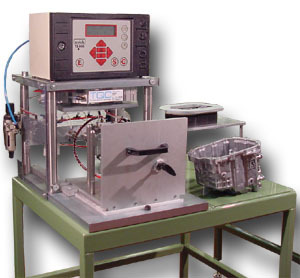 TQC’s range of leak test machines and fixtures are designed to detect defects, porosity, cracks and leaks in products using leak test instrumentation to provide quick, dry, quantifiable and traceable testing. The key to successful leak testing is in the design and manufacture of the fixture and sealing system. TQC has many years experience of seal and fixture design and our expertise in this area enables us to engineer representative, reliable and repeatable leak test equipment. TQC supply a standard series of solutions called Series 10 through to Series 40, further information on these is available on the TQC Leak Test Systems webpages. Leak location – water dunk or trace gas sniffing. Component marking – impact character, dot matrix, inkjet or adhesive labels. Process fault detection, eg. core sand debris and excess flash. Parts present check, eg. Integral seals, brackets and screws etc. Integrated sub-assembly operation, eg. Seal insertion, core plug insertion, automatic screw driving etc. 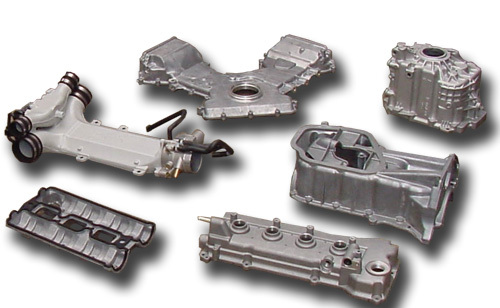 Sub-assembly component performance and function tests, eg. Electrical testing of sensors, switches and devices. Multi-cavity testing, eg. Combined vacuum and positive pressure testing , internal leakage testing, low and high pressure testing. Serial numbering and data logging for product traceability, SPC and quality control requirements. For further details of leak testing and leak test machines look at some of the other pages.